Summary: The Sea Eagle SE330 Inflatable Sports Kayak is more portable, lighter, easier to transport, easier to use, and just as effective as all of the other kayaks on the market. It's a good combination. 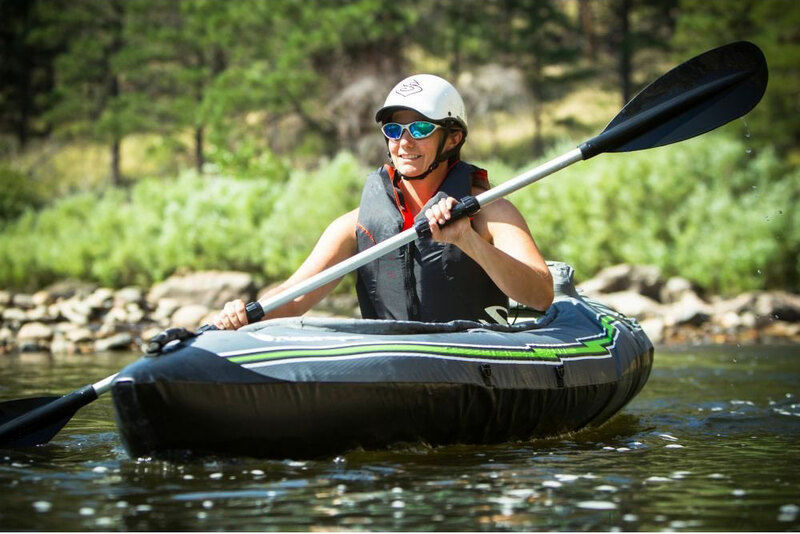 The Sea Eagle SE330 Inflatable Sports Kayak is definitely just the sort of product for people who want a comparatively easy kayaking experience. 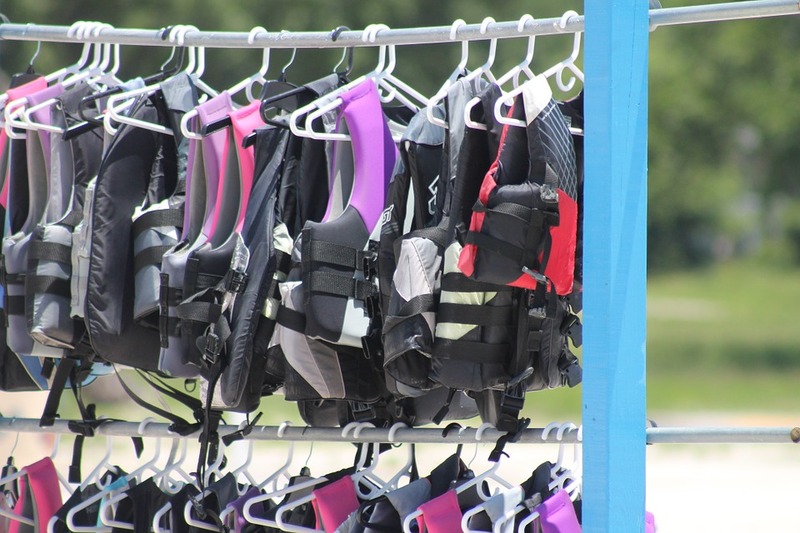 Carting around a kayak is difficult for almost everyone at the best of times, and the associated inconvenience might be enough to discourage some people from even taking the kayaking vacations that they’ve always wanted. 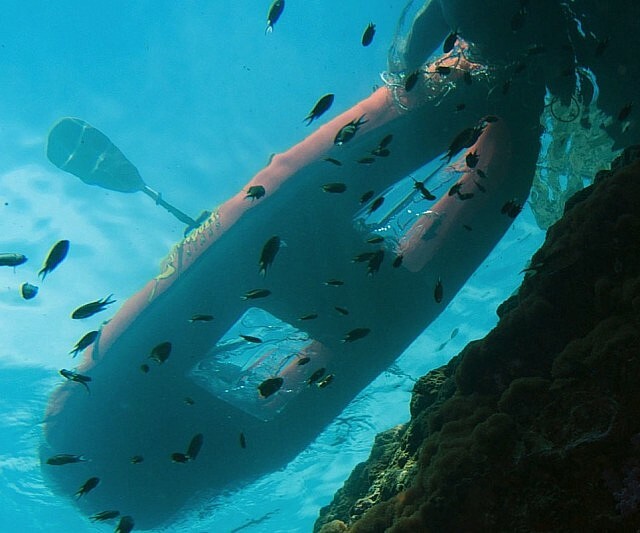 However, with the Sea Eagle SE330, many of those inconveniences are eliminated right away. 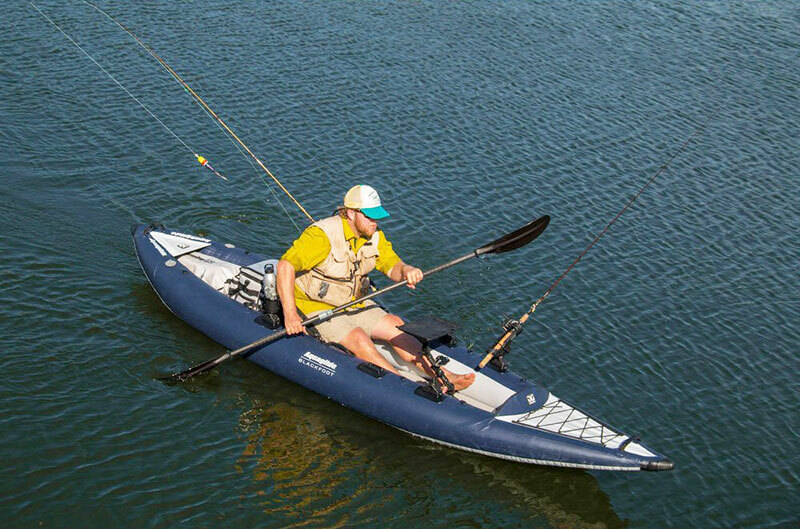 The Sea Eagle SE330 Inflatable Sports Kayak is more portable, lighter, easier to transport, easier to use, and just as effective as all of the other kayaks on the market. It’s a good combination. People can get the same experience that they would get with many of the other kayaks on the market. 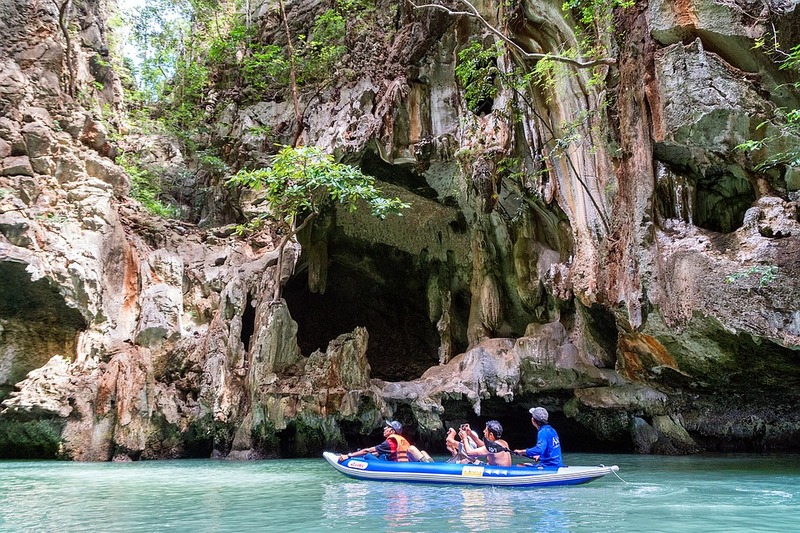 However, they can go on their kayaking trips without a great deal of the difficulties and inconveniences that are associated with kayaking trips under most circumstances. 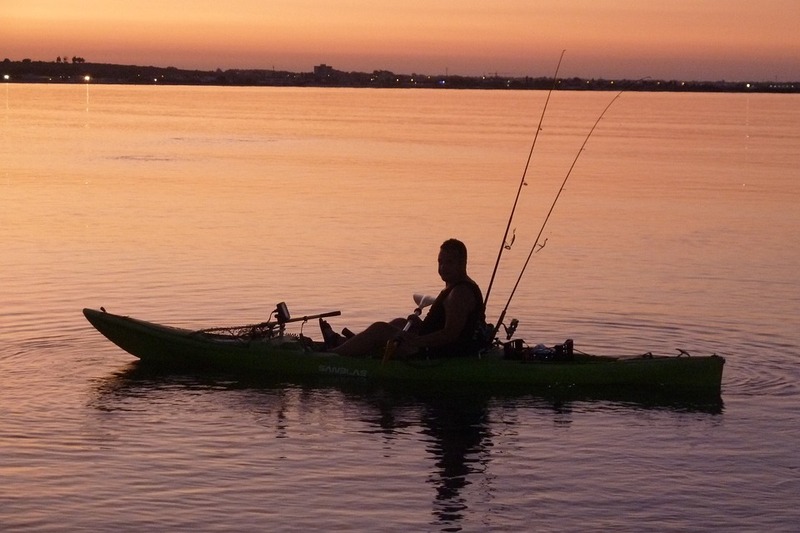 The Sports Kayak is distinguished by the fact that it is relatively easy to use and very quick to put together. People can usually inflate the Sea Eagle SE330 Inflatable Sports Kayak and get it ready for action within around six minutes. It’s just the sort of product that people will be able to bring with them on some of the most difficult outings. People might be concerned that this means that the SE330 Inflatable Kayak is going to be too fragile to bring with them in most areas, particularly areas that might have rocks. People in kayaks are going to need to avoid rocks anyway of course, but it is going to be that much easier for them to do so in a kayak that is relatively easy for them to use in terms of maneuvering. The SE330 Inflatable Sports Kayak is still strong enough to be able to withstand some minor contact with the outdoor rocks. People will be able to get a product that is strong enough to be safe, but not so tough that it is going to be difficult for people to transport from one location to another. 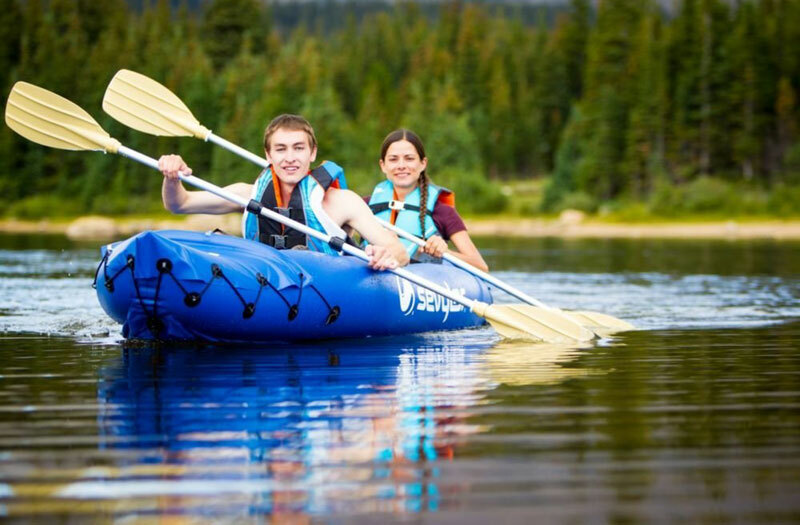 People who are looking for a good alternative to the typical hard shell kayak in more ways than one will love the Sea Eagle SE330 Inflatable Sports Kayak. The Sea Eagle SE330 Inflatable Sports Kayak is distinguished by being less expensive than many of the hard shell models in addition to being safer to use than the majority of them as well, which is one of the most important considerations for the majority of people. 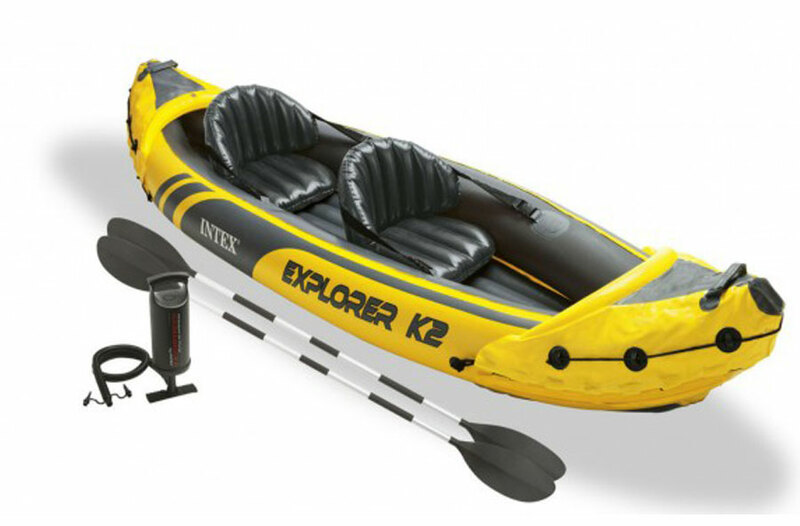 Anyone who is frustrated with having to work with conventional kayaks is going to love the Sea Eagle SE330 Inflatable Sports Kayak. This one is still going to give them the support and structure in the water that they need. However, people are going to be able to cart this product around more easily. People shouldn’t just think of the moments of the vacation where they’re actually participating in the activities. They should think of the preparation and the clean-up involved with all of that as well. Vacations that are fun but that require too much preparation can still ultimately fail in the cost and benefit analysis, so it makes all the difference for people to be able to make both parts of their vacations better. 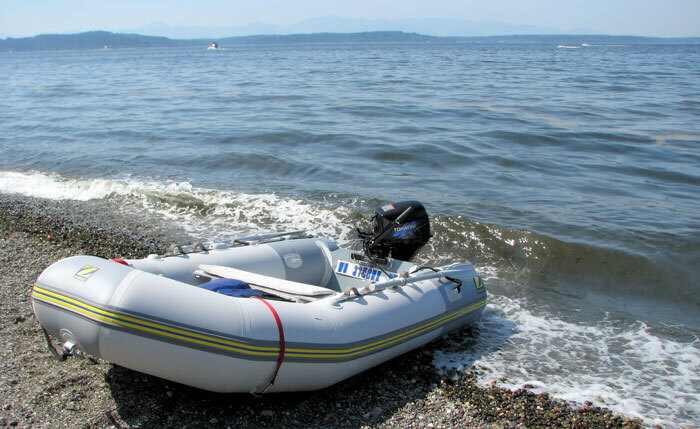 The people who have purchased the Sea Eagle SE330 Inflatable Sports Kayak can usually vouch for its benefits in terms of convenience. People who are trying to save on money, including travel expenses, have loved it. People who want an easier traveling experience and kayaking experience have loved it just as much. It’s possible to inflate and put the device together in six minutes or less. 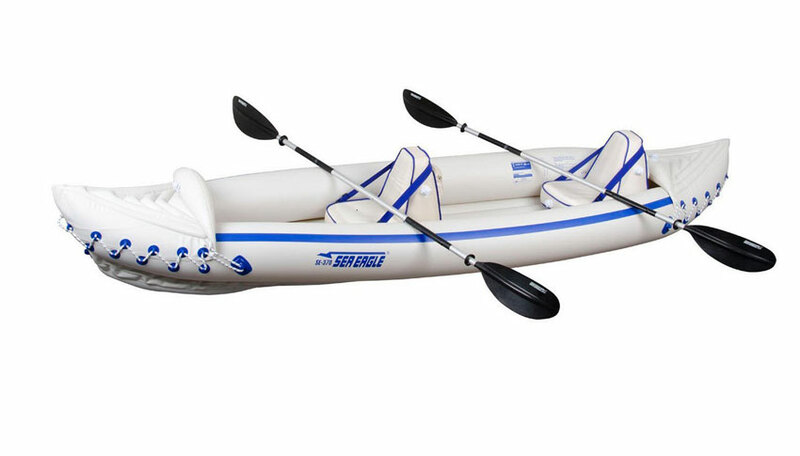 The Sea Eagle SE330 Inflatable Sports Kayak has the capacity of around five hundred pounds. 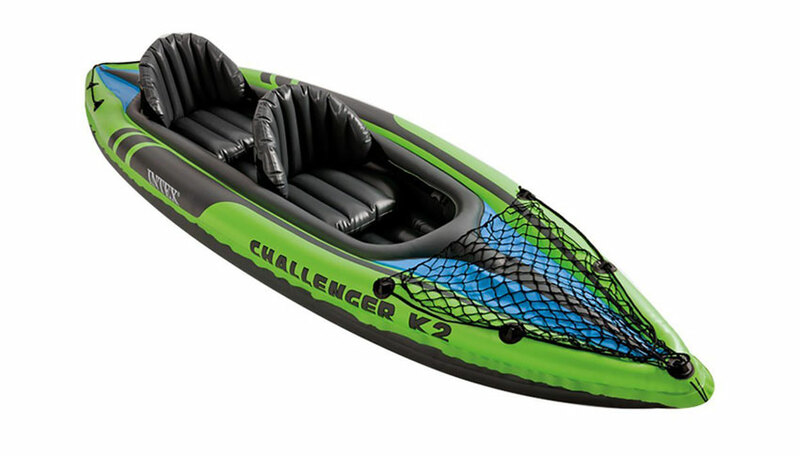 The kayak itself weighs around twenty-six pounds and is incredibly portable and easy to carry. 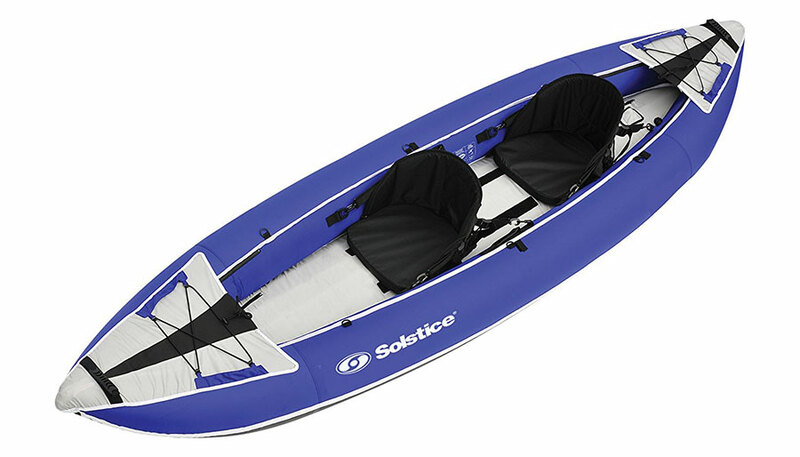 The SE330 Inflatable Sports Kayak is fairly tough and shouldn’t puncture even when it runs over rocks. This is well priced and very good value. It’s easy to fit the Sea Eagle Kayak in the trunk in when deflated. The seats could have a better back support. Doesn’t work well for the people who want to take on very challenging bodies of water. 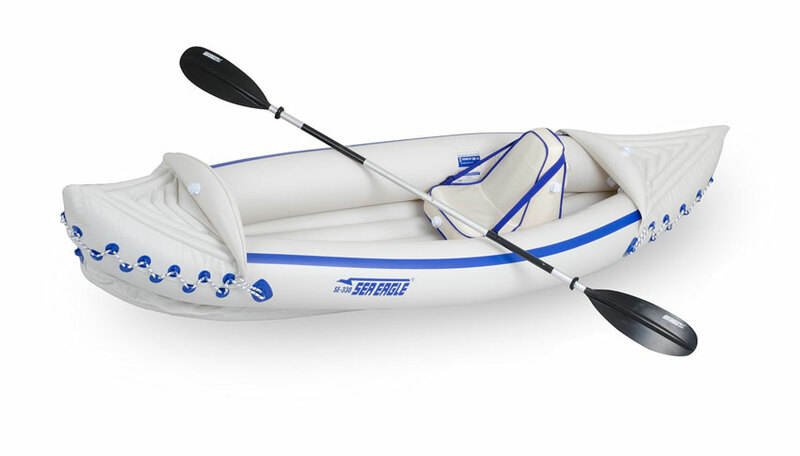 The Sea Eagle SE330 Inflatable Sports Kayak is just the sort of product for people who enjoy recreational kayaking here and there. Some people see kayaking as more of a sporting interest and hobby, and they might be strongly dedicated to taking on newer and more challenging bodies of water that have a lot of sharp obstacles. These people are not going to take to the SE330 Kayak, and almost any Sea Eagle SE330 Inflatable Sports Kayak review is going to be lost on them as it details the convenience and low price of the kayak, despite the product’s name. However, the majority of people who do kayaking are not hobbyists who are dedicated to getting the best possible kayaking experiences. 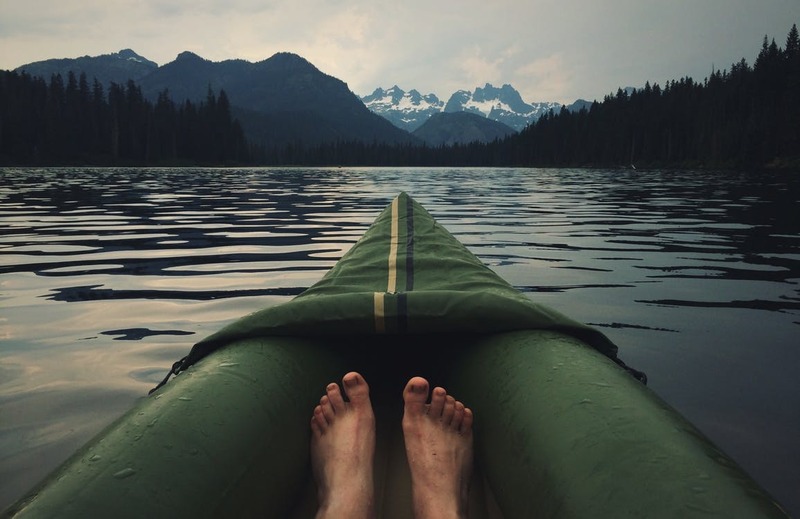 Many people are just interested in having fun with their kayaks, and that’s all. 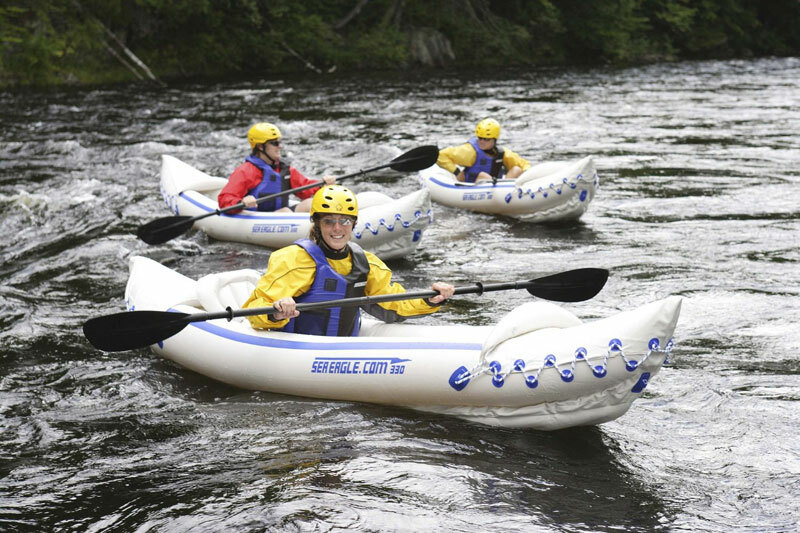 Eliminating the hassles associated with carting around a hard shell kayak really is going to make all the difference in the world for the target audience of the Sea Eagle SE330 Inflatable Sports Kayak. This is a product that is going to work for the majority of people who are in the market for a kayak, and these are the people who will love theSea Eagle SE330 Inflatable Sports Kayak.